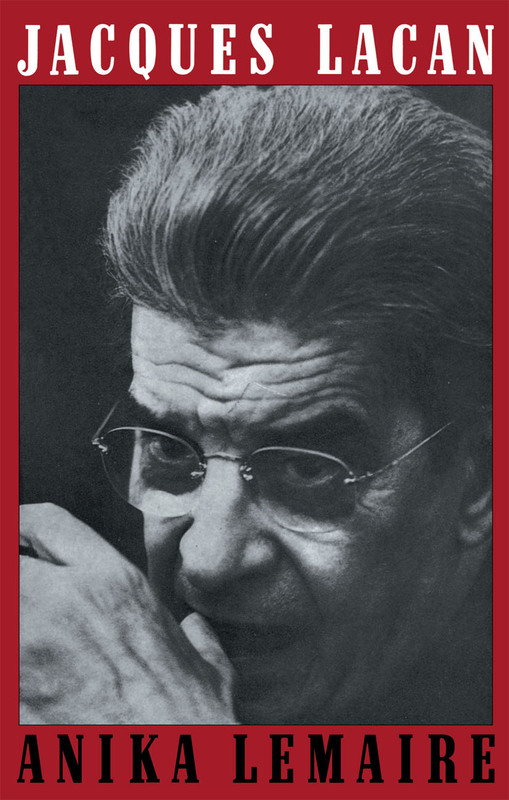 The work of Jaques Lacan, eminent French psychoanalyst and influential thinker (1901-1981), is recognized as being of vital importance to psychoanalysts, philosophers, and all those concerned with the the study of man and language. Its value is not limited to the field of psychoanalysis alone, but provides the basis for a new philosophy of man and a new theory of discourse. It is, however, notoriously difficult for the non-specialist reader to come to terms with Lacan's reading of Freud and his investigations of the unconscious. Until now, there has been no satisfactory general introduction to Lacan, and this first general exposition of his work, translated and revised from the French edition, is designed to provide the conceptual tools which will enable the reader to study Lacan using the original texts. Contents: Preface by Jacques Lacan. Foreword by Antoine Vergote. Acknowledgements. Introduction. Synthesis of Lacanian Thought. Part I. Some Elements and Some Problems of General Linguistics. Part II. Lacan's Use of the General Data of Linguistics. Part III. The Constitution of the Subject by Accession to the Symbolic the Spaltung, The Role of the Oedipus in This Transition. Part IV. The Engendering of the Unconscious by Primal Repression (or Accession to Language) in Accordance with the Process of Metaphor. Part V. The Elementary Signifiers Constituting the Unconscious. Part VI. The Transition from Lack to Desire and to Demand. Part VII. The Mechanisms of the Formations of the Unconscious: Structure and Organization of the Unconscious Signifying Network. Part VIII. The General Conception of the Cure in Lacan. Part IX. The Lacanian Conception of Neurosis and Psychosis. Conclusion. Appendix. Bibliography. Index. Anika Lemaire is a psychology graduate of the University of Louvain, Belgium. Her book, Jacques Lacan, was first published in French in 1970, and has since been translated into Spanish, Italian and Japanese as well as English.